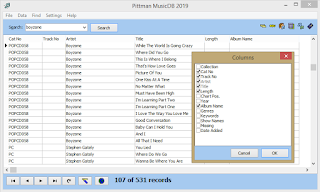 Catalogue and organise your CDs, records, digital tracks and other music with Pittman MusicDB. 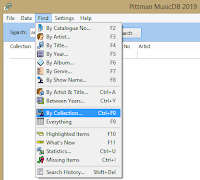 Keep track of your large music collection, and easily find which CD has the track you are looking for. Don't spend hours typing! 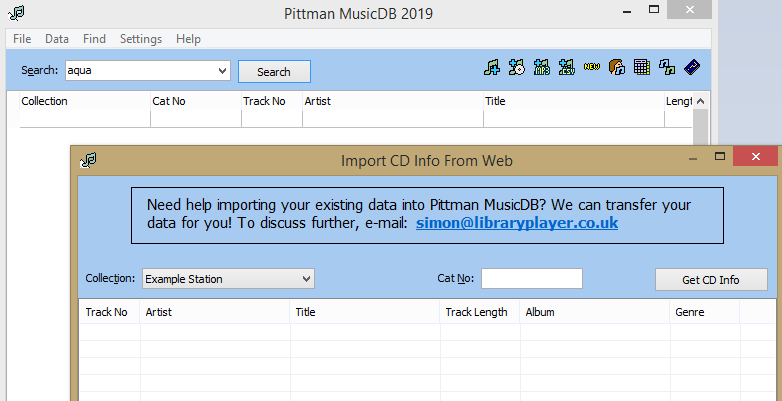 Catalogue your CDs without any typing using the "Import CD Info" option - insert the CD into your CD drive, and it will try and find the track information for you! 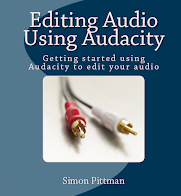 You can also import data from CSV files and audio file information. Highlight tracks you are interested in - helpful for putting together a playlist or to bookmark tracks that you are interested in. 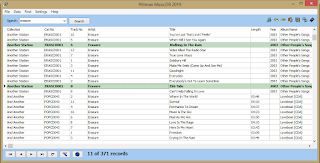 Catalogue tracks for multiple stations or music collections. Add up to two additional fields/columns. 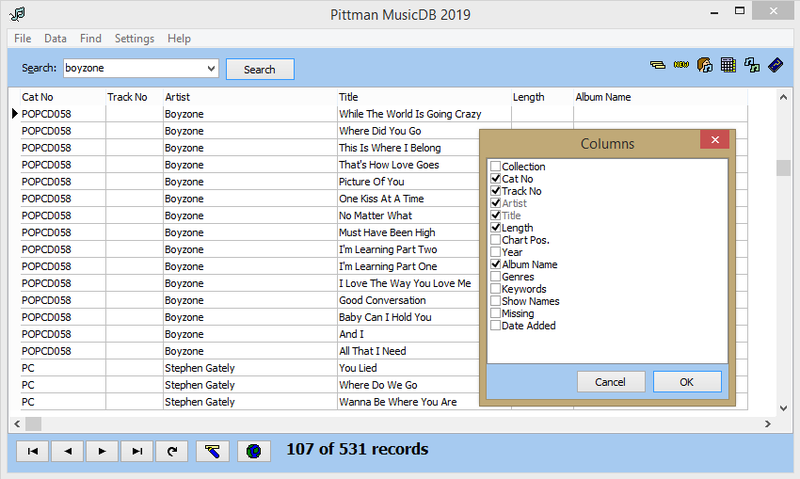 Quickly list tracks you've recently catalogued - perfect for staff who want to see what's new within your music collection. Search all fields, with more specific search options (e.g. between years, for a specific artist, etc.) available. 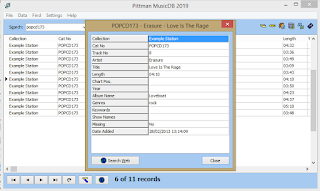 Display statistics for your music collection - including finding out how many unique tracks (excluding duplicates) you have within your music collection. Customise and change the columns displayed within your search results. 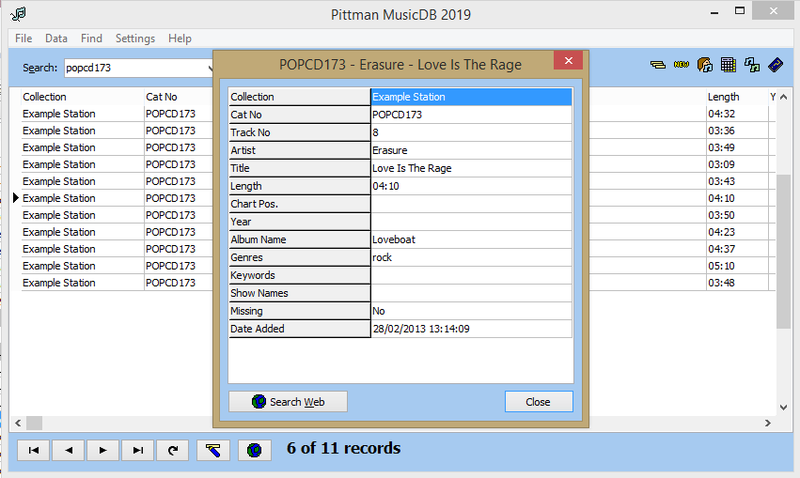 Option to open a web browser and search the web for more information on that item - useful for researching shows or finding out more about an artist or song. No subscriptions, and you don't need constant internet access to use the software (the only feature that requires Internet access is the option to import CD info). 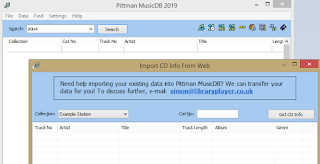 No additional software is required to run Pittman MusicDB (unless you choose to store your data in an SQL Server database). 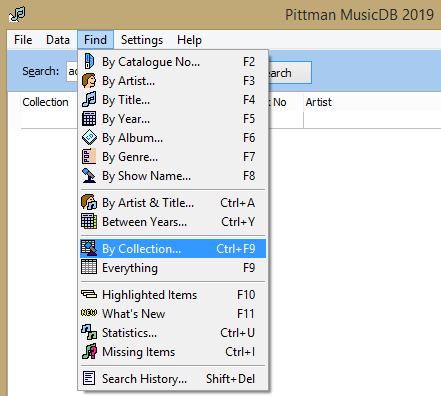 Improvements in the 2019 release include: the option to customise the buttons available in the top toolbar, hints and tips on using the application displayed at startup, improvements to editing collections, an option to search by collection and improvements to the sizing of columns after using the column editor. Try the software for free for up to 30 days - there are no obligations, no spyware and we won't ask you for your e-mail address. 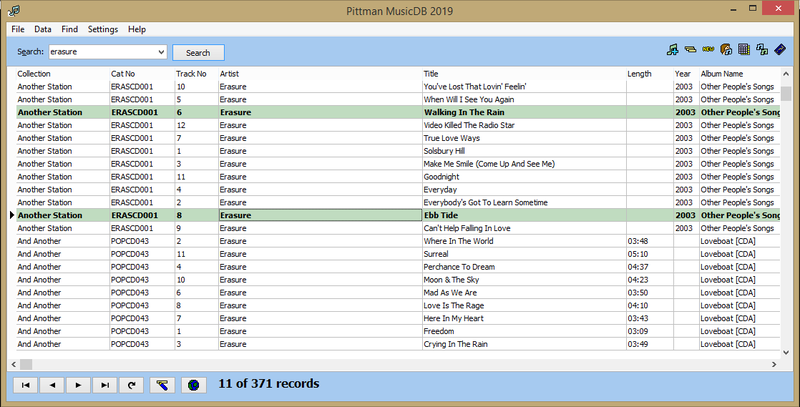 Includes 12 months product support, and updates to any new version of Pittman MusicDB released during that time. You can purchase the software using the "Buy Now" buttons within the trial, or from this page - we use FastSpring to securely handle payments and orders.